The University of Technology Sydney is a public research university located in Sydney, Australia. Although its origins are said to trace back to the 1870s, the university was founded in its current form in 1988. Course Level: Scholarship is available to undertake PhD research at UTS under the CRDC Scholarship Scheme. Number of Scholarships: The University of Technology Sydney (UTS) will provide 1 scholarship for eligible domestic applicants. Applications now open for Spring (July) 2018. 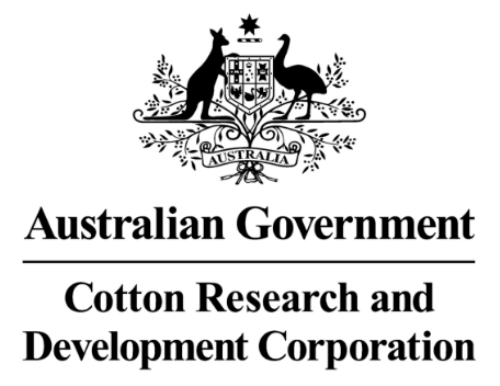 When applying to UTS, please ensure you mention this scheme?—?Cotton Research & Development Corporation (CRDC) Scholarship Scheme in the application.